Cuba is a totalitarian communist state located in the Caribbean less than 100 miles from Florida. Cuba, although it has signed on to human rights treaties, heavily monitors citizens and visitors and does restrict some freedoms including freedom of speech and press. The surveillance and restrictions have led to a high level of illegal migration, mostly to the United States because of the close proximity of the Florida Keys. 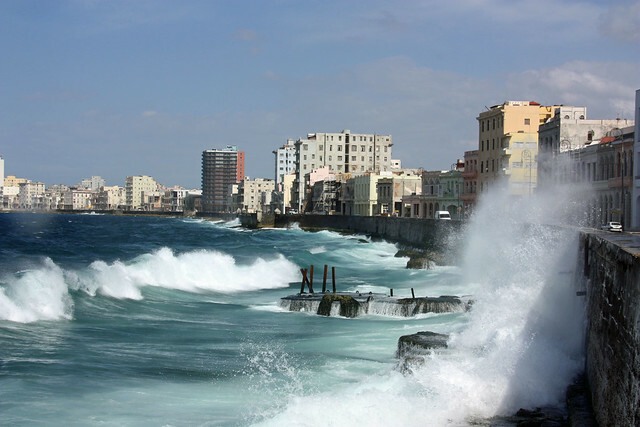 A license from the government is required for U.S. citizens to travel to Cuba directly from the U.S. Many travelers avoid this requirement by flying to another country first and then traveling to Cuba. 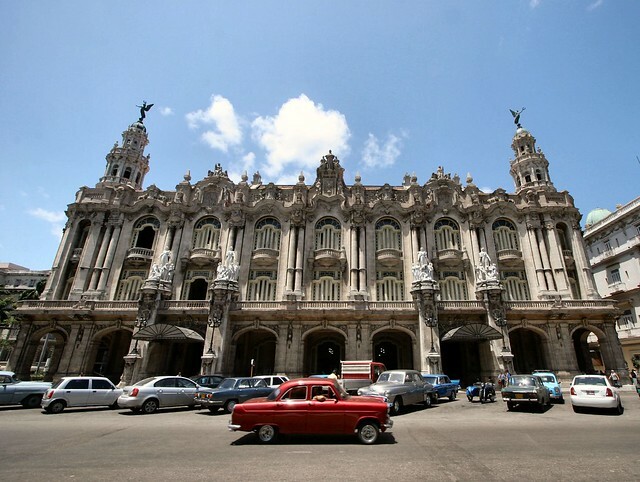 American travelers are welcome in Cuba and passports are rarely stamped at the border upon entry or exit.